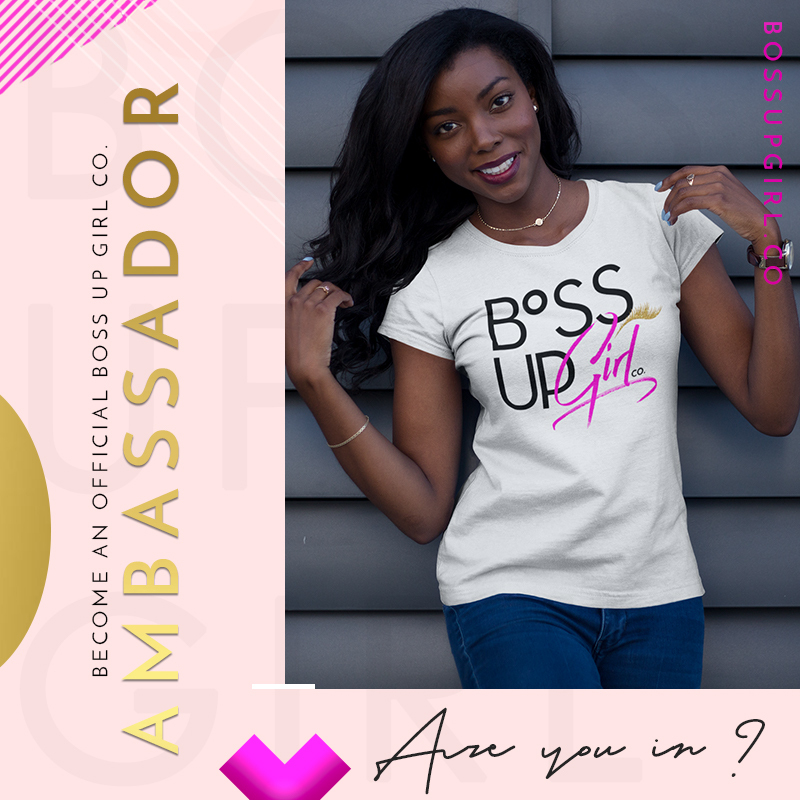 Become An Ambassador - BossUpGIRL! Co.
What do you love about the BossUpGIRL! Brand? What content, resources, opportunities, etc.  can you contribute to the BossUpGIRL! tribe? 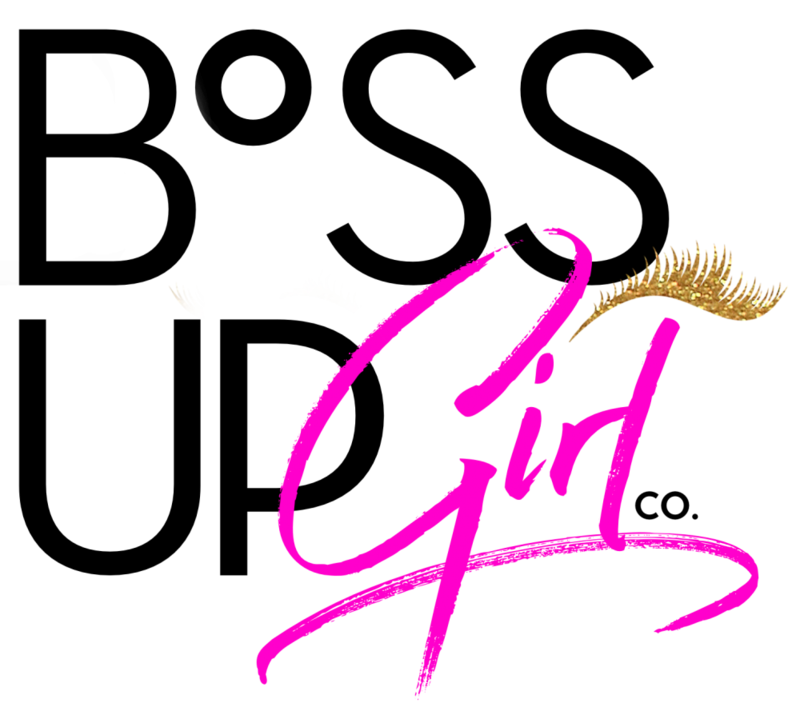 Would you be willing to engage with other fans on the BossUpGIRL! Facebook page every month? 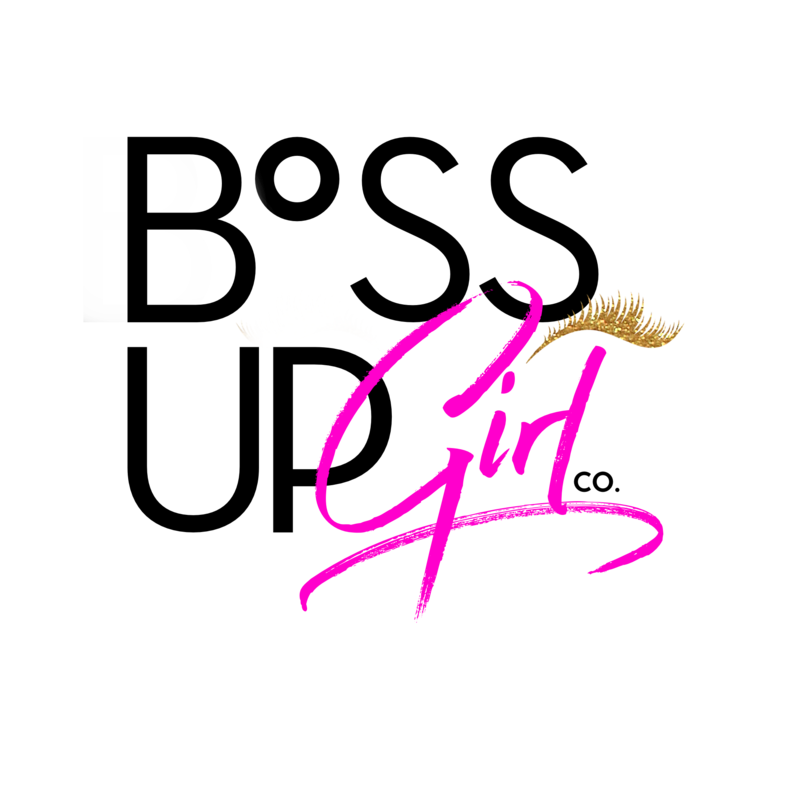 Would you be willing to host BossUpGIRL! Meet-Ups in your city?